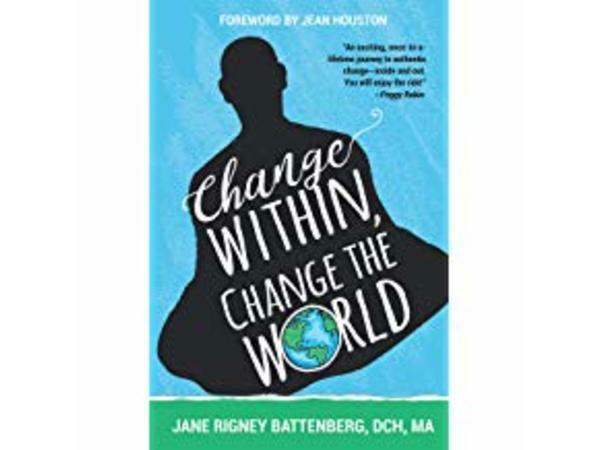 Dr. Jeanette welcomes Dr. Jane Battenberg, author of Change Within; Change the World, to discuss how vitally important each and every soul is on this earth in the greater picture of the universe. What is change? Are you asking me to be something different or more than what I am today? Everything you think, do, act, share, love, hurt and engage with has a greater influence on the energy of the world around you. What do you wish to see for each person and how are you contributing to the picture reflected back to you each day of the outside world? 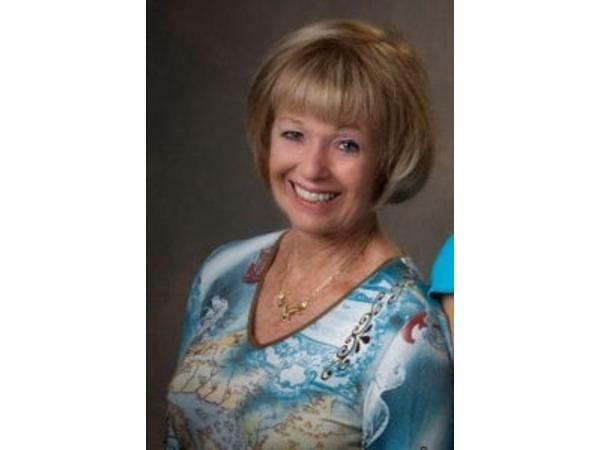 Do you lead a silo existence and just take care of yourself while letting everyone else take care of themselves and the collective or the concept of 'we are one' just goes by the wayside? The world is changing as we are an integral part of the survival of all who reside on the great planet of earth, choose wisely.